"It's Your Birthday"...as sung by "The Airheads"!! Send this video to friends, family members, and anybody who you want to have a HAPPY BIRTHDAY!! 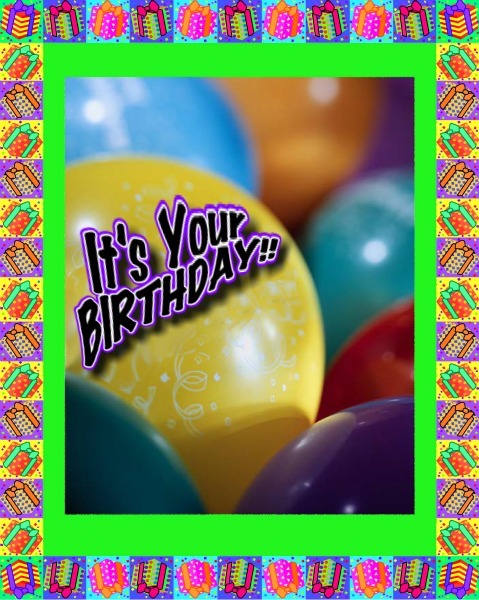 Click on this link if you would like to send someone a free birthday card! 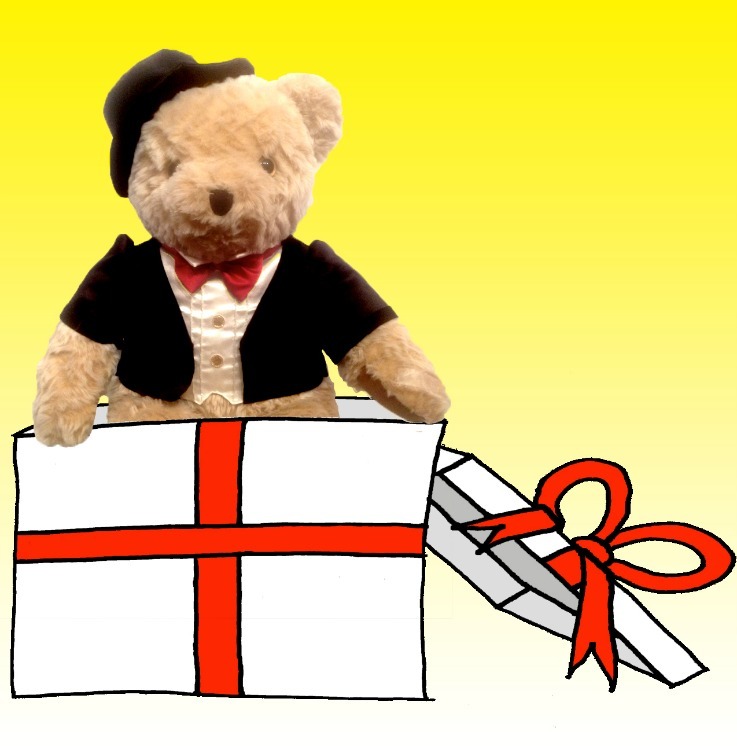 Don't forget to read my blog article about How to Give the Perfect Gift! !